The legion of characters populating Lee Martin’s forthcoming collection The Mutual UFO Network cause a reader to question humanity’s place among the stars and planets. Martin favors the wanderers—those navigating the untidy shambles of lost love, of families cracked and broken apart, of past and present sins. The collection contemplates galactic questions of life and death as easily as it telescopes into the most intimate and regular sorrows of humanity. As the narrator of “Love Fields” wonders, “How vast Texas must have seemed to the first settlers. 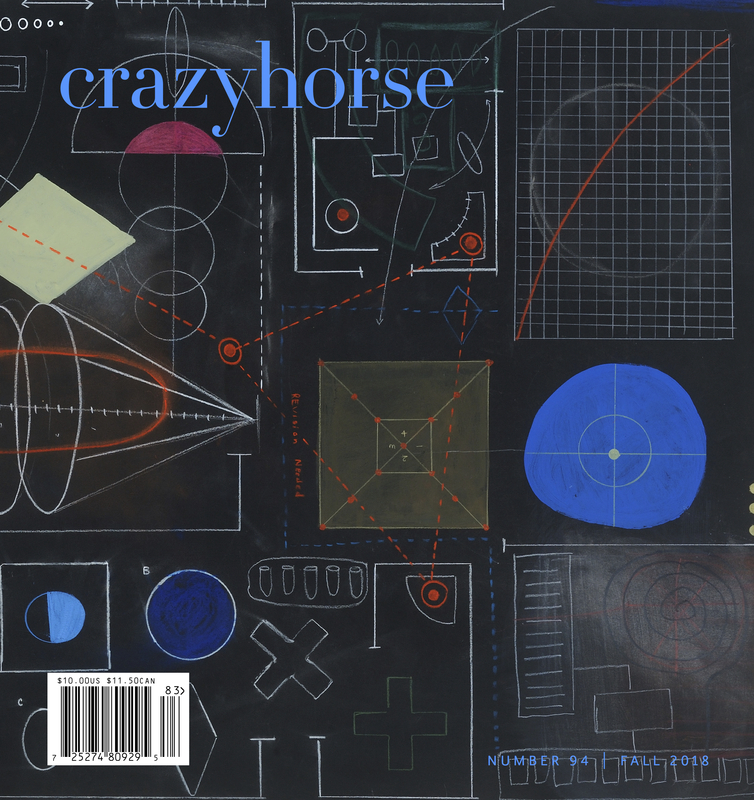 So much room a person could disappear if he wanted to, and perhaps no one would ever know.” These narratives don’t shy from the terrifying and beautiful possibility that anything could happen. The stories of UFO Network pilot the middle class of rural America, spanning stark landscapes from Texas to Illinois. Martin’s characters are salesmen and farmers, mothers and fathers, sons and granddaughters, products and creators of scandal, stargazers and criminals—through their lives and trials, Martin doesn’t mask the truth or hide the shame and agony of human life. A reader is captivated by the everyday through language that is as evocative as it is pragmatic, as sparse as it is lyrical. This clarity of style reveals grit, contemplation, and grace in equal parts, a patchwork quilt meant not for sentimentality but practicality. The titular story of the collection explores the failure of a marriage and the son in the middle of it. Teenager Nate spends some nights peeking into his neighbor’s windows. He looks not for any perverted reason but for the simple desire to find normalcy: what does a normal household look like? Why doesn’t his family add up? 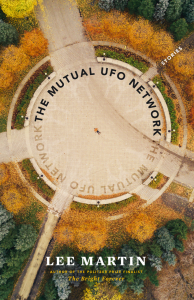 “The Mutual UFO Network” serves as an origin for several motifs that will follow: being on the outside looking in, space and astronomy, familial fractures. In particular, it illuminates a theme of marriages that are cracked or cracking, couples discovering that longevity can stale love. “The Last Civilized House” unburies the difficult past (an affair, an abortion) of a couple that fears they have become too comfortable in each other’s company. In “A Man Looking For Trouble,” narrator Roger uncovers his mother’s illicit affair with a neighbor and watches helplessly as the irresponsible choices made by adults in his life lead to an irreversible tragedy. Characters in UFO Network often find themselves on the outside of their own lives, looking in on the lives of others. “Love Field” gives us Belle, a grandmother who teaches piano to Naomi Silver, a girl from across the street. Belle mourns her lost relationship with her own granddaughter, and when she fails to connect with Naomi and a disaster shakes the Silver family, the reality of Belle’s outsider status sinks in. In “Bad Family,” Miss Chang, taken from her native Inner Mongolia by her love for an American man whom she will later divorce, finds herself without reason for committing a particular sin without good reason. In The Mutual UFO Network, Martin reveals consistently an irony that all of humanity must encounter one time or another: no matter how badly a person strives to be good or do good, there will sometimes appear a base, selfish need to cause or witness suffering.